Dr Anne Enright was named the inaugural Laureate for Irish Fiction in 2015. The Irish author won the Man Booker prize for her fourth novel, The Gathering. Man Booker prize winning author Dr Anne Enright has begun her new role at University College Dublin as Ireland’s first Professor of Fiction. The Irish novelist has already started classes with students from the UCD School of English, Drama and Film. “I love seeing a story take shape, whether in the workshop itself, or over the course of a term,” said Dr Enright. She added: “We are shaping books, redrafting short stories, conjuring narrative out of thin air. Dr Enright won the Man Booker prize in 2007 for her fourth novel ‘The Gathering’, published by Jonathan Cape. The book drew glowing reviews for its powerful, and often uncomfortable, telling of an Irish family’s troubled past. The coveted literary prize is awarded each year to the best original English language novel published in Ireland and the UK. Dr Enright was named the inaugural Laureate for Irish Fiction in 2015, and as part of the role was invited to lecture at University College Dublin and New York University during its three tenure. Established by the Arts Council of Ireland in 2015, the role was created to promote Irish fiction both at home and abroad and acknowledge the contribution of fiction writers to Irish artistic and cultural landscape. 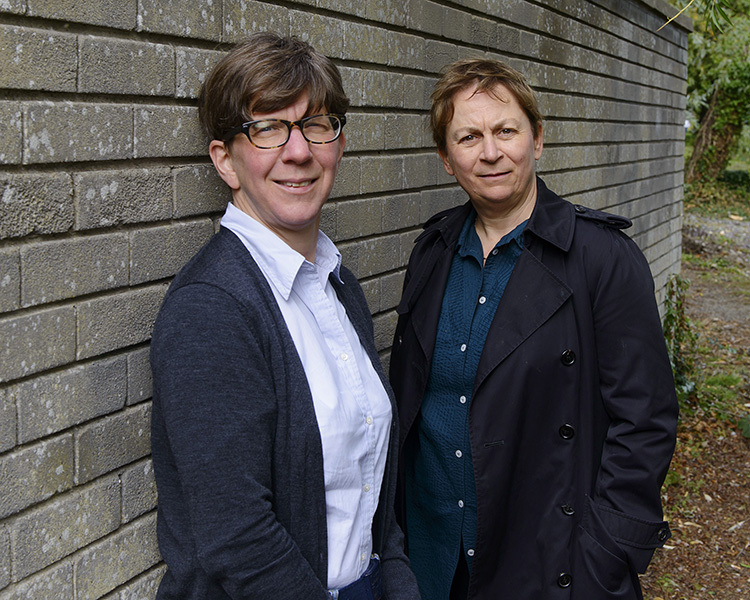 “(Dr Anne Enright’s) novels, stories, essays and non-fiction have continually broken new ground in Irish writing,” said Professor Danielle Clarke, Head of the School of English, Drama, and Film. “Bringing her exceptional talent and experience to our students is a real privilege”. Professor Sarah Prescott, Principal of College of Arts and Humanities, added that the novelist’s involvement at UCD added greatly to its distinguished literary heritage. The University’s long list of literary alumni includes James Joyce, author of Ulysses and Finnegans Wake, and Maeve Binchy, whose portrayal of small-town life in Ireland led to her becoming one of the world’s most beloved writers.